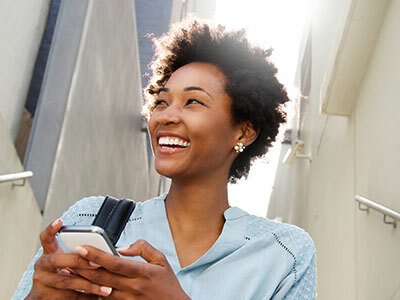 Get more from your savings with competitive rates on your TFSA, RRSP, RRIF or AcceleRate Savings. Please note we will be closed Friday, April 19, 2019 observing Good Friday. We will resume regular hours on Monday, April 22, 2019. 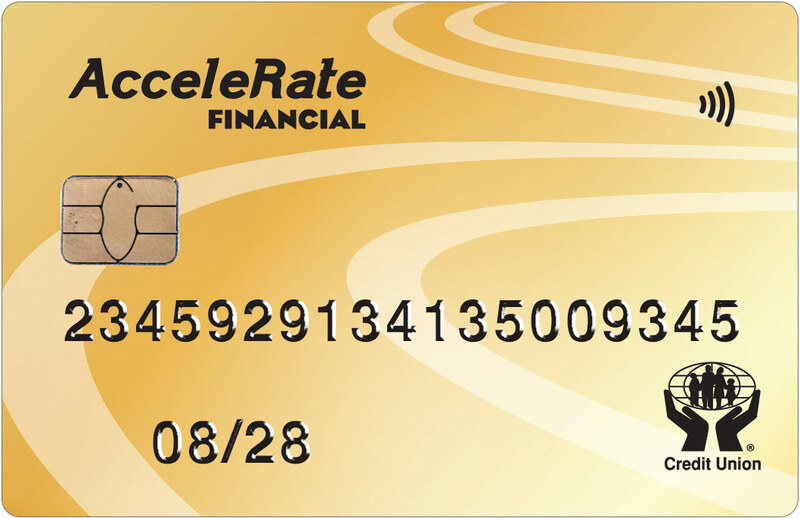 At AcceleRate Financial, our priority is you. We take the time to listen to your needs and provide clear options that are simple, convenient and transparent. Since 2010, we’ve consistently offered among Canada’s highest interest rates on savings accounts, GICs, TFSA and Registered Retirement Plans. Your savings are also 100% guaranteed by the Deposit Guarantee Corporation of Manitoba. Get ready for a rewarding future – AcceleRate your savings today. All deposits are guaranteed, without limit, by the Deposit Guarantee Corporation of Manitoba. 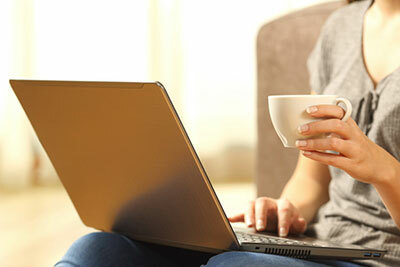 Get the latest rates, product updates or financial tips delivered right to your inbox. We will limit the number of emails you will receive, and you can unsubscribe at any time by clicking the unsubscribe link at the bottom of our email. AcceleRate Financial is committed to providing our members with excellent service and support. If you have any questions, comments or concerns, please contact our member services support centre. If your AcceleRate card has been lost or stolen, please call immediately to cancel access to your card.